Gardaí investigating the murder of Paul Quinn at Tullycorra, Castleblayney on the October 20 2007 have arrested a man in his early 50s. He was arrested in Castleblaney, Co. Monaghan this morning and is currently detained at Carrickmacross Garda Station under section 30 of the Offences Against the State Act, 1939. 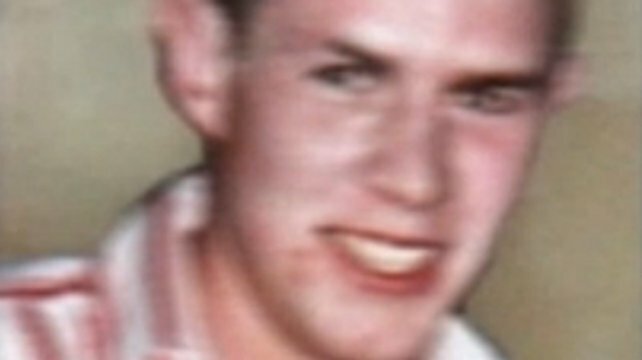 Twenty-one-year-old Mr Quinn 21-year-old Paul was beaten to death by a gang of men in a remote farm near Castleblaney. His family blamed IRA members from south Armagh for the murder but it was denied by Republicans. Parents Stephen and Briege Quinn were notified of the arrest and search. Mr Quinn told Press Association: “We are delighted and it just goes to show that the guards are not giving up and are still at it. It’s a long time but it gives us a lift that they are still working and going on ahead with the investigation. It gives you a bit of hope. We are very grateful. Mr Quinn was found beaten at farm buildings in Tullycoora, near Castleblayney, in October 2007. He died in hospital several weeks later. A search operation on farmland near Castleblaney is underway as part of the investigation.